The fourth of July is just a few days away and if you’re like most Americans you’ll probably be spending it with family eating some great grilled food. However, having family and friends over for the fourth can wreak havoc on your carpets and lead to an expensive carpet cleaning bill. Most people that live in San Antonio TX don’t even realize that San Antonio has more parks than just about any city in the entire country. The city of San Antonio TX has over 180 city parks that are open to the public and with the fourth of July right around the corner here are some great parks in San Antonio for a picnic or grilling. Amenities: Grills, picnic tables, water fountains, pavilion, toilets, bike trail, and walking trail. Amenities: Grills, picnic tables, water fountains, pavilion, playgrounds, toilets, walking trails, and bike trails. Hours: Open everyday from sunrise to sunset. Amenities: Grills, picnic tables, water fountains, playgrounds, and walking trail with nice views. Hours: Open everyday from 5 am to 11 pm. Amenities: Grills, picnic tables, water fountains, bike trails, baseball field, pavilion, playgrounds, soccer field, swimming pool, and walking trails. Hours: Open everyday from 5 am to Midnight. Amenities: Grills, pavilion, playgrounds, tennis court, walking trails, bike trails, picnic tables, and water fountains. 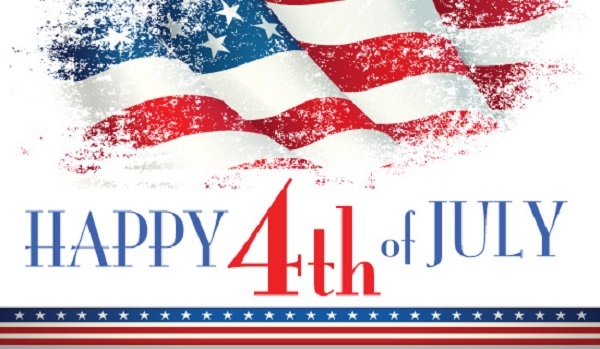 Take a word of advice from the carpet cleaners at Discover Carpet Care San Antonio TX and have the family fourth of July party at a city park instead of at home. Your carpets will thank you!